My mother remembers coming home as a child, sometime around 1952, and sitting down in front of one of the first black-and-white television sets in her neighborhood—a 17-inch RCA. Bag of Safeline Potato Chips and caramels in hand, she watched American Bandstand, The Mickey Mouse Club and other classic shows of that period. Television has come a long way since then, and even a decade ago, the idea of a “big-screen TV” was considered a luxury, an extravagance meant for the privileged. Today, advances in technology have made flat-panel TVs relatively affordable for most American households. Who doesn’t love that big, beautiful picture from a display thin and light enough to hang on a wall? If you’re in the market for a high-definition TV (HDTV), how do you decide on a model? What should you look for, and what should you look out for? Before you drop hundreds or even thousands of dollars on the latest flat-panel HDTV, consider the latest and greatest options. When choosing between plasma and LCD TVs—the two most common types of HDTVs today—you’re actually selecting between two competing technologies, both of which achieve similar features (bright, crystal-clear images, super color-saturated pictures) and come in similar packages (3.5- to 5-inch depth flat-screen casing). Despite all the similarities, these technologies differ in how they process and display incoming signals. Plasma technology consists of hundreds of thousands of individual pixel cells, which allow electric pulses to excite rare natural gases—usually xenon and neon—causing them to glow and produce light. LCD monitors reproduce colors through a process of subtraction; they block out particular color wavelengths from the spectrum of white light until they’re left with just the right colors. Buying an HDTV requires more than just deciding how big a screen you want, looking at some sets, and choosing the one with the best picture that fits your budget. An options explosion has littered the shopping landscape with numbers, features, and terminology that even experts sometimes have trouble tracking. When you’re trying to navigate the high-def world, don’t just go for the gaudiest numbers—some are important, but others aren’t as much. IMPORTANT: Contrast Ratio Contrast ratio refers to the brightest and darkest light values a display can produce at the same time. All else being equal, the higher the contrast ratio, the better the quality. All else is seldom equal, however. LCDs, in particular, have a tougher time dealing with darks. So take contrast ratings as a rough guide to be supplemented by eyes-on evaluation. Because there are two different ways to measure contrast ratio, and because there are no standard methods of measurement, contrast ratio isn’t always a very useful spec. It’s really only meaningful when you’re comparing TVs from the same manufacturer. You shouldn’t compare contrast ratios between manufacturers because they likely aren’t measuring their TVs the same way; one manufacturer’s 100,000:1 could be another’s 1,500,000:1. In the end, trust your own eyes. Also keep in mind that you’re on a showroom floor checking out the HDTVs under the store’s lighting conditions, not yours. Know the daily lighting cycle in the area where you plan to set up your TV. Plasma TVs do much better in low light, so be mindful if the spot you’re thinking about receives a fair amount of sunlight throughout the day. IMPORTANT: VIDEO INPUTS The number and type of video inputs determine which external components you can use with the display. HDMI (High-Definition Multimedia Interface) offers the highest quality and is the dominant digital connection interface for HDTVs today. The big draw is that you get a one-wire technology that feeds the highest-level HD content into your television from home-theater components as well as other sources. 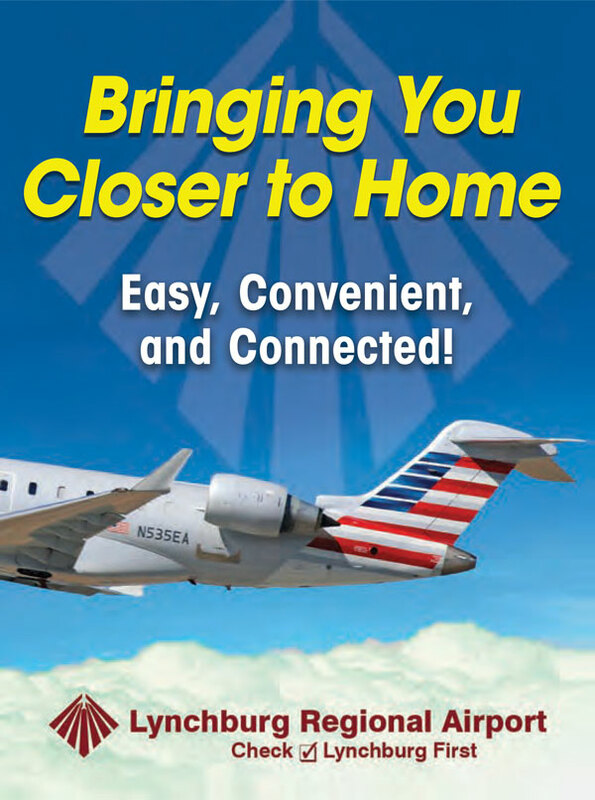 This connection is provided on almost all current HD satellite receivers, HD cable boxes, and DVD players, and is the standard video connector for Blu-ray. Aim for an HDTV with at least three or four HDMI ports in the back. This will allow you and your family to accommodate the multiple devices you’re bound to accumulate as you explore and expand your viewing experience. IMPORTANT: RESOLUTION Plasma and LCD television both use fixed-pixel arrays, meaning they have rows and columns of individual picture elements that turn on and off to produce the necessary patterns of light. Resolution is expressed as the number of pixel columns by the number of pixel rows—1280 by 720, or 1940 by 1080—and is usually discussed in terms of the second number. The higher the number, the higher the resolution, and the higher the price. The two most popular choices are 720p and 1080p. If your budget can handle 1080p (the “p” stands for progressive scan, which offers clearer and faster results for scaling to higher resolutions), you should consider making this long-term investment. SOMEWHAT IMPORTANT: SCREEN SIZE Size is important, but just because you can afford a 65-inch mega-monster doesn’t mean you should buy one. You need to factor in the screen size and where you plan to watch the TV. Having your nose pressed up against the display is hardly an ideal viewing condition. To determine the best viewing distance, use this simple bit of math: Note the screen size in inches and multiply it by two. Take, for example, a 52-inch set. The sweet spot for viewing is 104 inches away, or a little more than 8.5 feet from the screen. You don’t have to be exactly on target; just keep this in mind as you plan the size and placement of your new set. Refresh rate refers to the number of times per second a new image displays on the screen. The standard refresh rate for television in North America is 60 times per second, or 60 Hz (hertz), and until fairly recently that was it. Now, however, many high-end HDTVs offer 120- and 240-Hz refresh rates. Done well, higher refresh rates can be effective; but done poorly, motion can appear slightly unnatural. As always, look at a set and judge its performance before you buy. Armed with the basic information about how high-definition TVs work, consider the differences between LCD and plasma technology, and which technology will better suit your personal entertainment needs. PICTURE QUALITY Plasma technology has the better picture quality in normal to low lighting conditions and will almost always triumph during nighttime viewing. 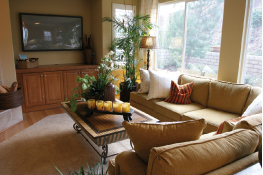 LCD televisions are great for sunroom/breakfast room environments. FAST-MOVING VIDEO PLAYBACK Plasma displays perform well with fast-moving images and high contrast levels. While the response time of LCD TVs has improved in the last couple of years, especially with the advent of 120-and 240-Hz displays, they still suffer from a motion blur effect, in which individual pixels are just slightly out of step with the image on the screen. The high-refresh-rate LCD televisions can also have some undesirable effects on the picture. During fast-moving sports scenes, the most discerning eyes can detect this slight motion response lag. LONGEVITY LCD manufacturers often claim that their displays last, on average, 100,000 hours. In fact, an LCD TV will last as long as its backlight does, and those bulbs can sometimes be replaced. However, one little-known fact about LCD technology is that as the backlight ages it can change colors slightly (think of florescent office lighting). When this occurs the white balance of the entire LCD will be thrown for a loop and the user will need to recalibrate, or worse, try to replace the backlighting or ditch the unit altogether. Plasma, on the other hand, uses slight electric currents to excite a combination of noble gases (argon, neon, xenon), which glow red, blue and/or green. This is an essentially active phenomenon, so the phosphoric elements in plasma displays fade over time. Many manufacturers state a new half-life of 100,000 hours; that’s just over 68 years if the TV is on four hours every day. At half-life, the phosphors in a plasma screen will glow half as brightly as they did when the set was new. There is no way to replace these gases; the display simply continues to grow dimmer with age. POWER CONSUMPTION Because LCDs use florescent backlighting to produce images, they require substantially less power to operate than plasma TVs do. The reason: Plasmas use a lot of electricity to light each and every pixel you see on a screen. Though plasma manufacturers have improved voltage consumption requirements, a plasma TV will consume around a third more power for the same size display. PRICE AND VALUE Plasma TVs generally cost less than same-sized LCD models. While LCD and plasma offer similar value for the dollar in the 42″ size, plasma’s overall bang for the buck still dominates in the larger size ranges. 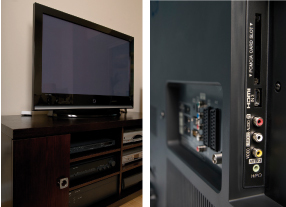 When comparing higher-quality LCD with comparable plasma sets, it is typically less expensive to go plasma. At this size, resolution is no longer an issue, since most TVs 46″ and larger are now full HD 1920 X 1080 (1080p) resolution. So, you’ve purchased that dream TV, carried it home in the back of an SUV, lugged it into the house, but now where should you put it? If you’re replacing an older model or setting up another option in a family room, then the spot may be pretty apparent. Sometimes, though, you may run into obstacles to viewing. Take fireplaces for instance. Living room configurations often feature the fireplace as the central focal point. Since we all know that the real focus of your living room is the television, then the question is how to merge the logical focal point of a living room (the fireplace) with the actual one (the TV). The introduction of flat screen displays has made such integrative gestures real possibilities. Mounting a TV above the fireplace is a great space- saver, not to mention an attractive way to display the panel. There are a few precautions to take before hanging a flat screen TV over your fireplace, however. First, take a thermometer and tape it to the wall above the mantel in the place where you plan to install the TV. Then build a fire, let it roar awhile, then check the thermometer. If the temperature is above 90 degrees Farenheit, then the area is too hot for a TV, whether heat is escaping from the front of the fireplace and rising up the face, or radiating through the chimney to warm the outside wall. Though plasma TVs have their own cooling systems, the surrounding heat will force the plasma display to work harder to cool itself, thus shortening the lifespan of the unit over time. Even though plasma TVs typically have a 160-degree viewing angle, tilt wall mounts may be purchased if the mantel is high. A tilt wall mount application will allow you to tilt the unit from up to 15 to 25 percent vertically (in this case, downward). With this mounting installation, the user will have the choice between a flat or tilted effect while adding only 1.75 inches depth to the plasma TV. A flat wall mount can add as little as 1.25 inches to the depth. By adding a sense of picture depth and dimensionality, 3D TVs create a more engaging viewing experience that’s similar to watching a 3D movie in a theater. 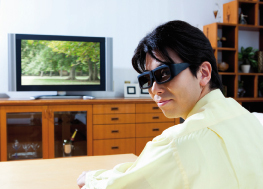 Like 3D movies, 3D TV requires each viewer to wear special glasses to see the 3D effects. 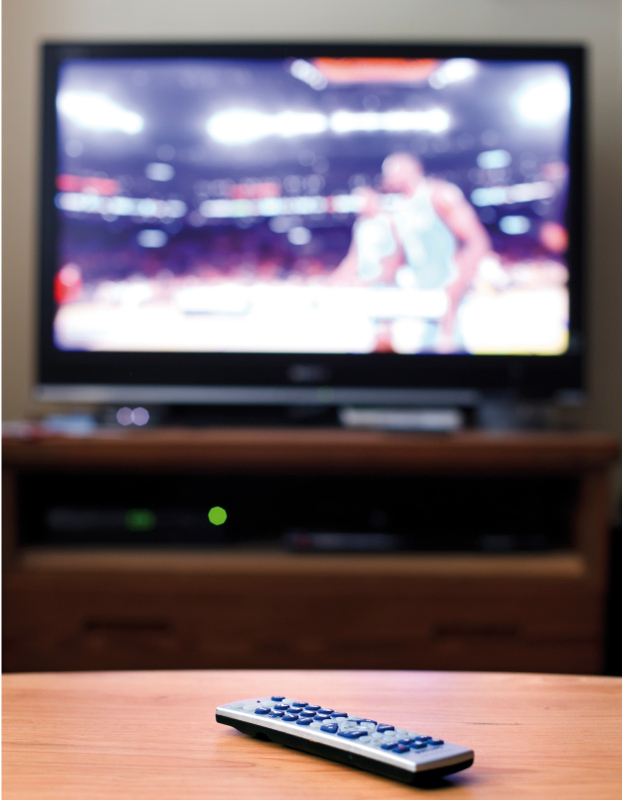 Whether a 3D TV uses LCD or plasma screen technology, all 3D TVs use a specially designed screen that can display two different versions of a video image by alternating the video frames at very high speed. 3D video is basically two full-resolution 1080p images, one for your left eye and one for your right. The shutter glasses’ lenses darken and lighten rapidly in coordination with the screen’s flashing images. The timing of the shutter glasses is wirelessly controlled by an “emitter” that is usually built into the TV. The system creates an immersive viewing experience. True 3D viewing also requires a 3D video source, like a 3D Blu-ray player playing a 3D movie, or 3D television programming. No matter which technology or brand you choose, remember, not so long ago, we were sitting on the floor, eating caramels and watching the flicker of black and white images as though they were magic. With all the truly magically options available today, you really can’t go wrong. So enjoy the view. After all, our world never looked so good.